Most honest content marketing companies will tell you that a comprehensive SEO content marketing campaign will require a substantial investment to make it successful. If this is the case – does that mean that companies with smaller budgets won’t be able to compete with bigger companies? The simple answer is “Yes and No”! In the short run, companies with larger budgets should be able to outperform the smaller budget company with ease. However, if a smaller budget company is strategic and patient, it can definitely compete in the long run. 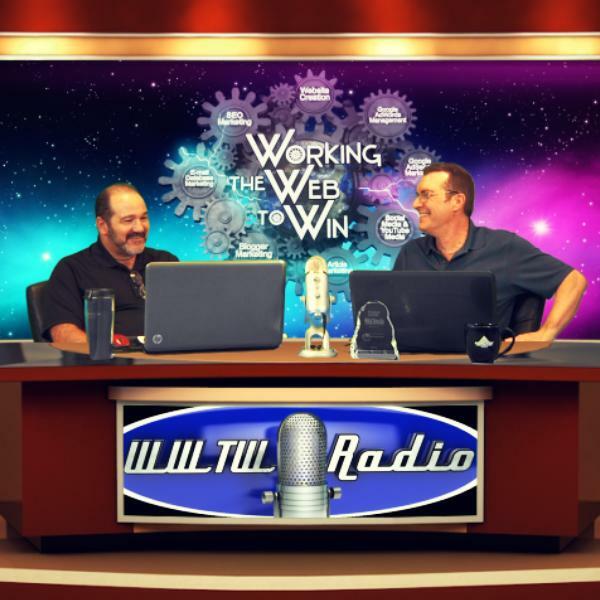 In this episode of Working the Web to Win, we will explore strategies and tactics that companies with smaller budgets can use to compete with their larger competitors to gain organic ranking and traffic. So, put on your captains’ hat and military sun-glasses as we plan our attack on our bigger well-financed competitors.